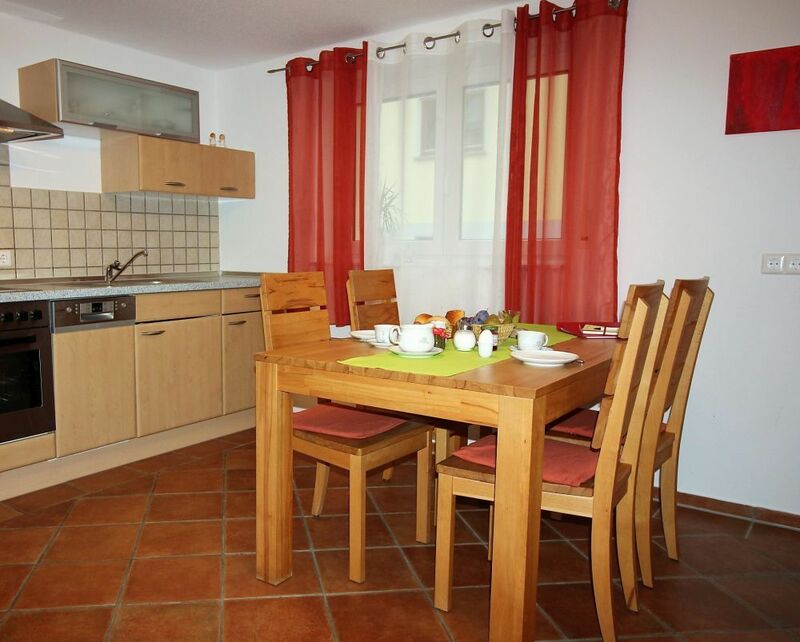 Holiday apartment Stärk 88285 Bodnegg near Ravensburg, Steinhaus 1, with four comfortable four star apartments. In the middle of the busy lake of constance- allgäu region. 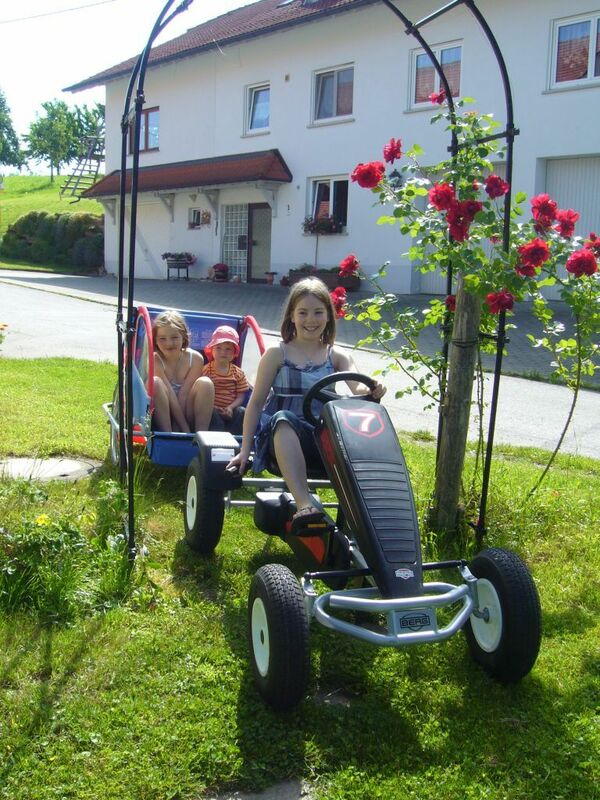 Farm holidays near Ravensburg, Wangen in the allgäu region and Lake of Constance with small animals, pony (called Puppe), a Haflinger (called Ria), large inner courtyard and there are many different games in a central location for holidays. 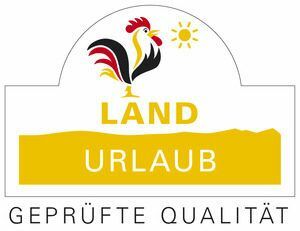 Enjoy a break in the 4 * apartments in our centrally located holiday farm in busy border triangle of Germany, Austria and Switzerland. 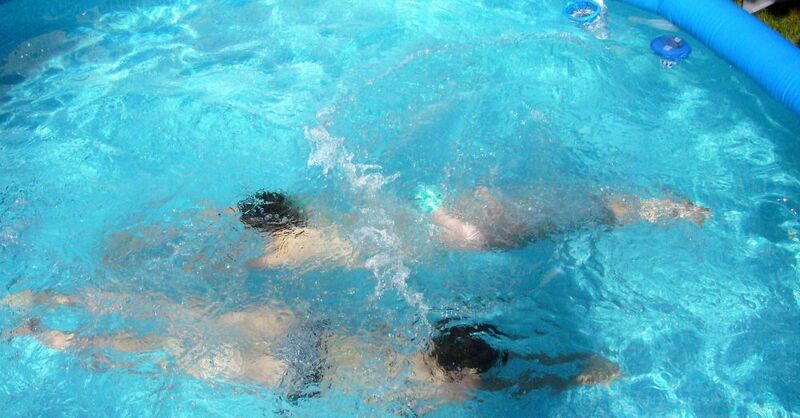 Family or couple vacation in the varied holiday region will definitely find a varied holiday leisure activities. 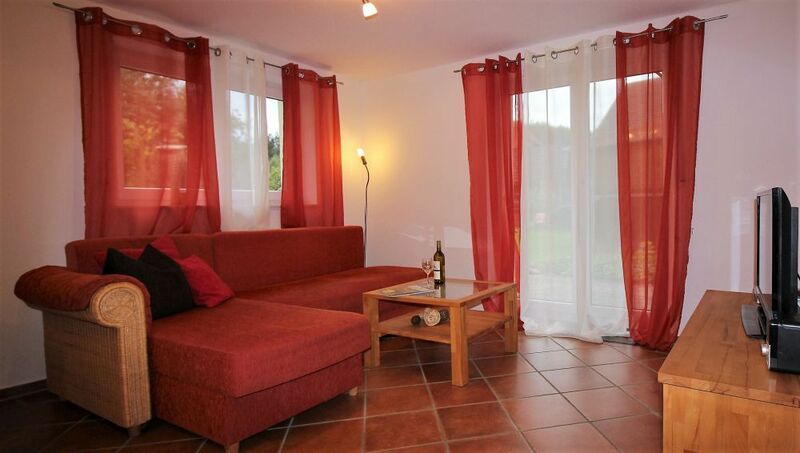 Two-room apartment Katharina (60m²) on the ground floor with terrace, ideal for couples for a relaxing holiday – or for a small family. Holiday harmony you will find in our lovingly decorated apartment, with color-matched furnishings that invites you to relax. Holiday delights for the whole family! 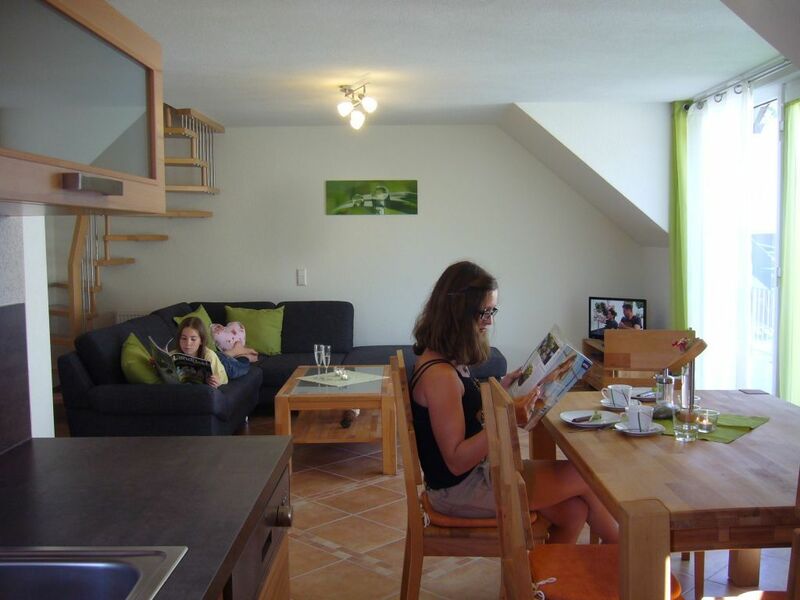 Our four room apartment Theresa (80 m²) is located on the first floor with balcony, 2 bedrooms, a small additional room for folding bed or cot, and a cozy loft via a folding staircase that is often used by children to play and be alone. 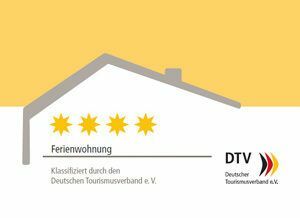 4 room holiday apartment Brennerstüble (110 m²) is above our distillery on the first floor with balcony, 2 bedrooms and a studio to relax or sleep on the 2nd floor, which is accessible via a staircase. 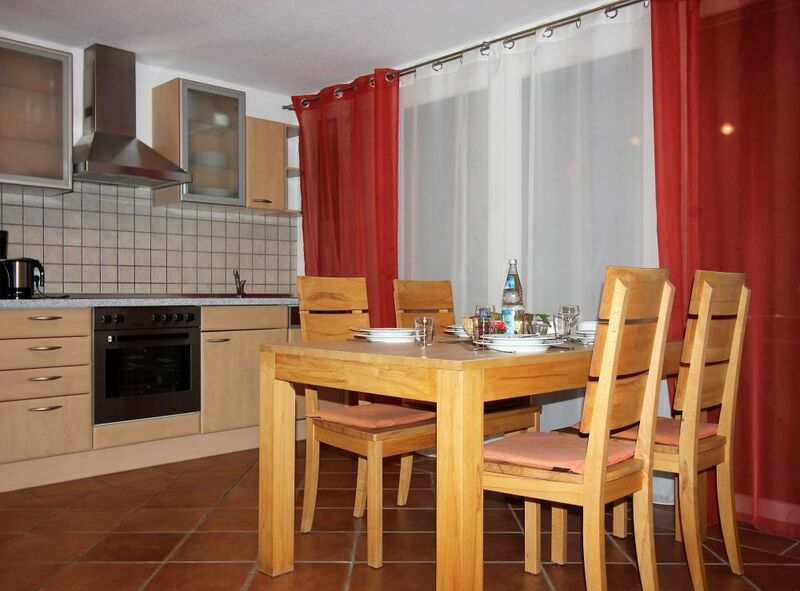 Family vacation begins in our spacious, harmoniously furnished apartment Brennerstüble with us. Here you will find enough space for 3-4 people. Enjoy your holidays with a view to the creek, the chickens, goats and courtyard. 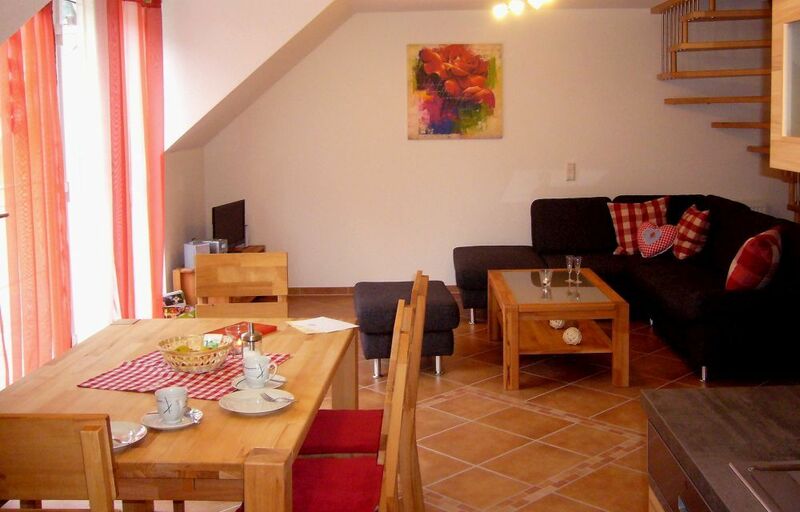 Our four room holiday apartment Holzschöpfle (110 m²) located next to our apartment Brennerstüble in the former wood shed, upstairs with balcony, 2 bedrooms and a studio. 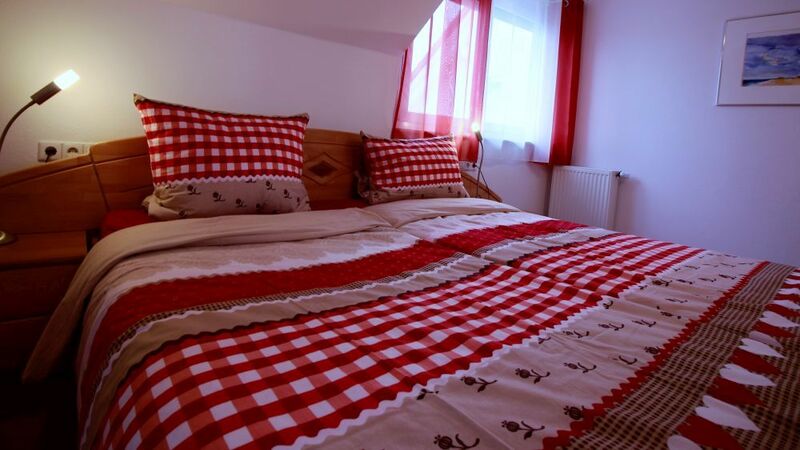 The studio is accessible via a staircase and offers space for playing, relaxing or as 3rd bedroom. 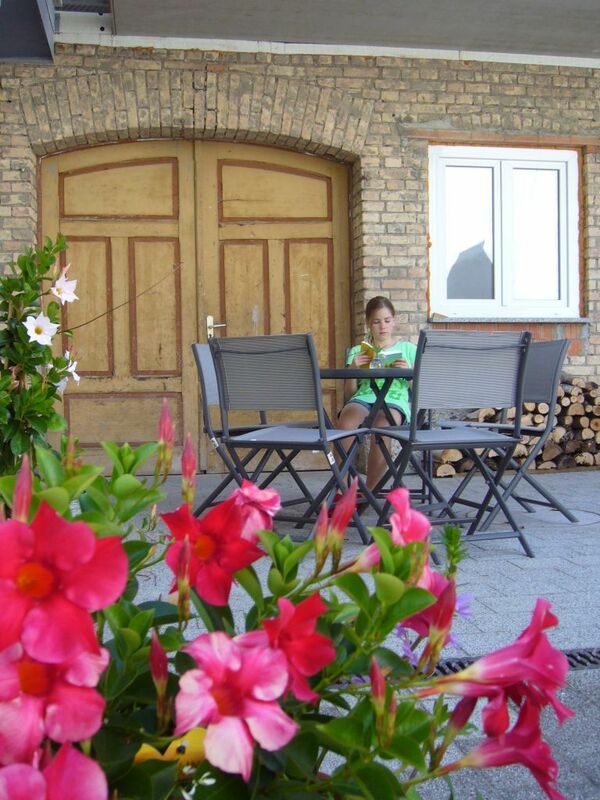 Relax in our beautiful Holzschöpfle overlooking the creek and the courtyard. Apartment Brennerstüble and Holzschöpfle are identical on the equipment, they are different in color (red and green). There will be no additional cost to you. 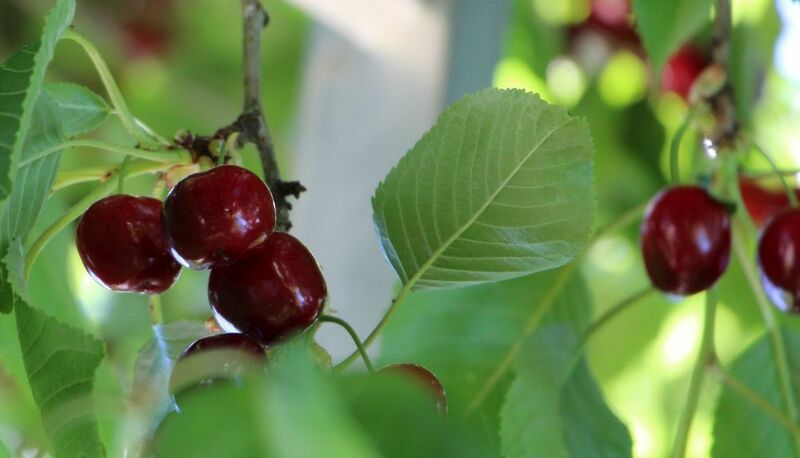 Pentecost holiday: 08/06/ to 21/06/2019, until 1st of October to 3th of November and Christmas holiday: 22/12/ to 06/01/2019 bookings are only possible from 7 nights. From April to the 8th of June bookings are only possible from 7 nights. Cot and high chair we have for your little one for free. Follow the general terms and conditions, it will be possible for you to take a cancellation insurance. Arrival from 3 p.m. or by appointment. Check-out until 10.00 a.m.
To experience the holiday season near Ravensburg, Wangen im allgäu and Lake of Constance. 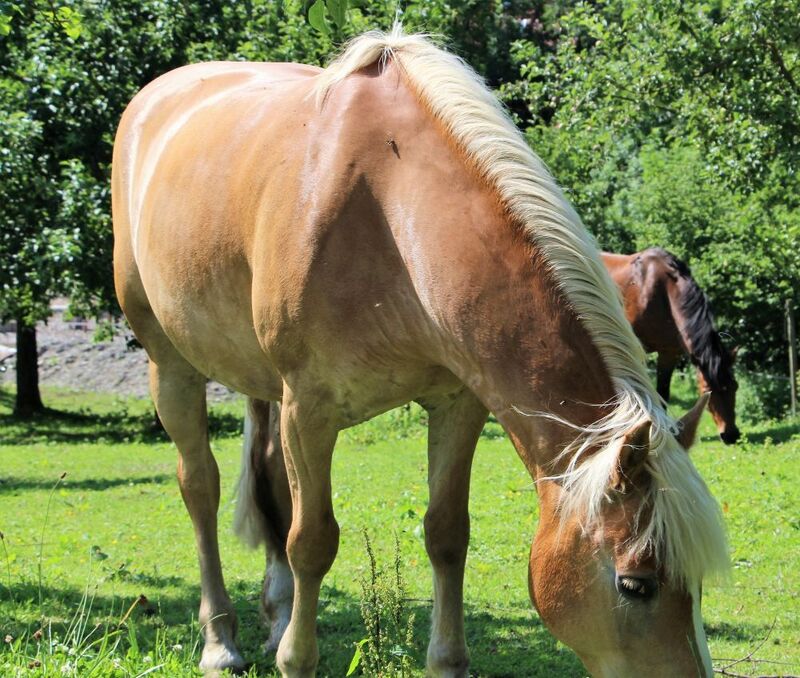 On our farm you will find rest from everyday: reading, relaxing, playing, feeding, guided horseback riding and much more in a rural location. With us the happiness holiday begins on the first vacation day. Look forward to many exciting holiday experiences on our farm area with large paved courtyard, its many different games, vehicles and cozy place to relax. 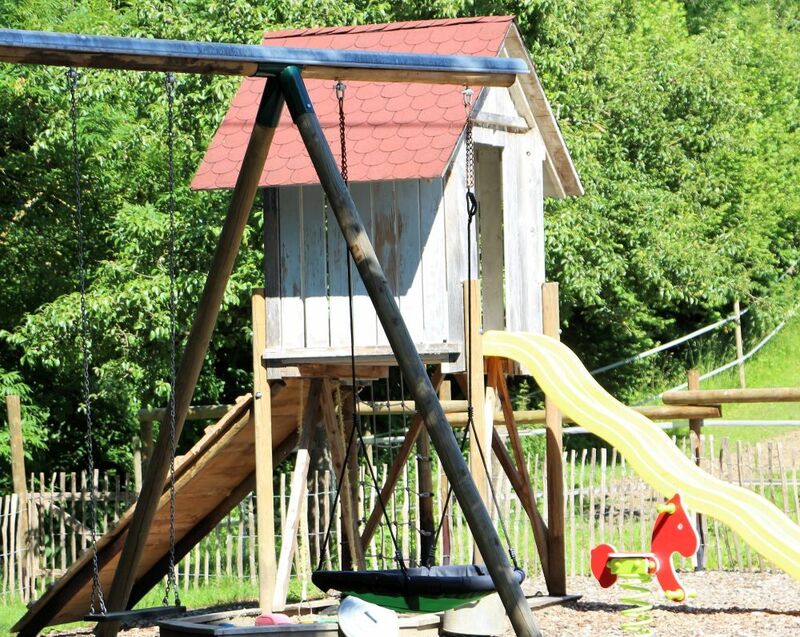 You will find a small pool (5m only in summer), table tennis, play house, playground, go-kart, trampoline (3.50 m), pedal tractor, various bikes or Bobby-Car on our holiday farm. In your holidays boredom is a foreign word.